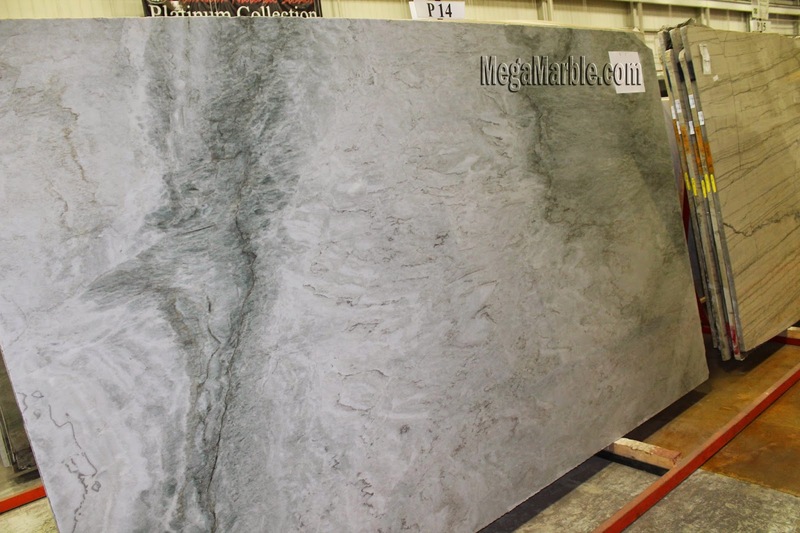 Taj Mahal quartzite for kitchen countertops. Quartzite is a metamorphic rock formed from sandstone. There are several types of countertops to choose from when you are looking for the kitchen that fits your personal style. 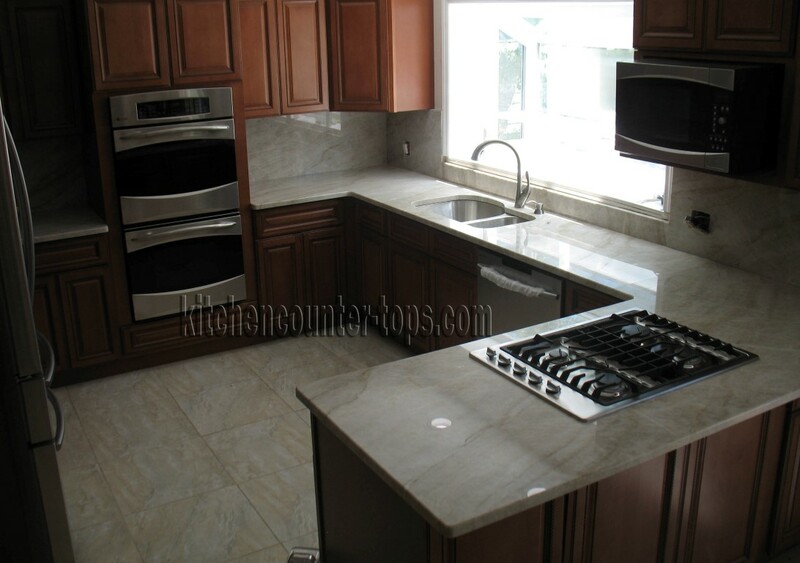 Quartzite countertops are an amazing option to go with, since it will be the vocal point of your kitchen. 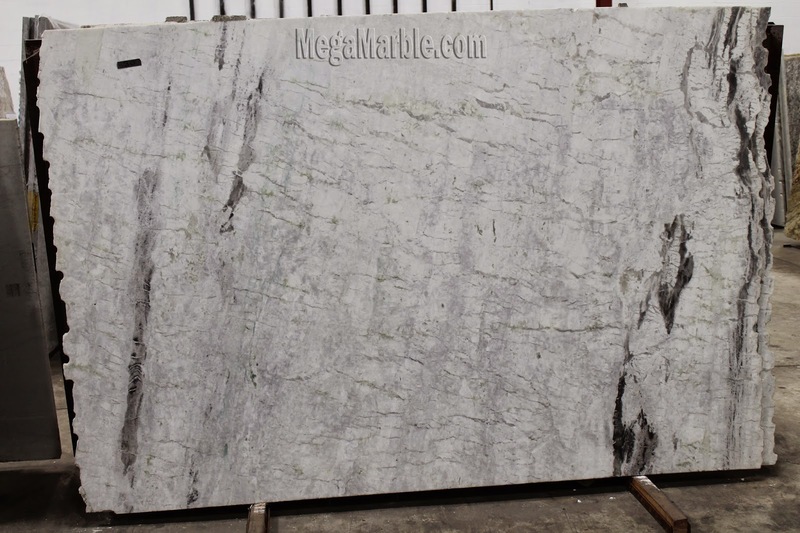 Most of our Manhattan clients choose the quartzite stone, because they want the drama look of marble with the durability of granite stone. 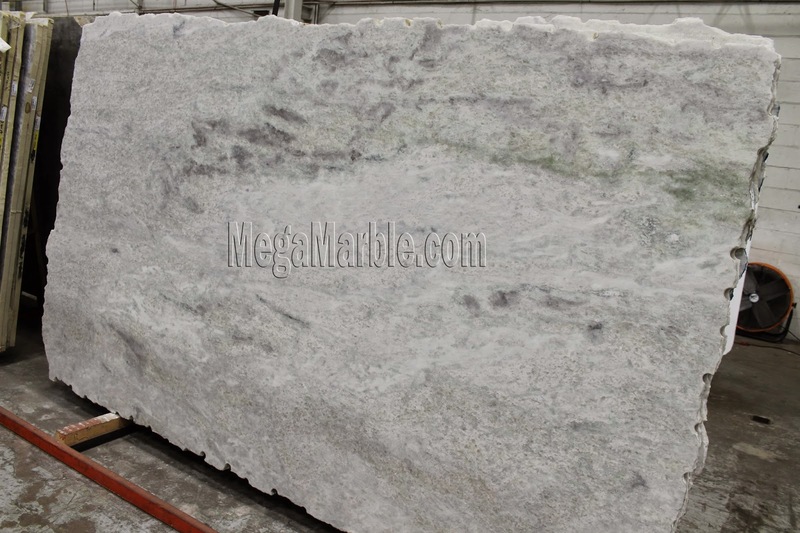 Each Quartzite has its own unique characteristic, and becoming very trendy. Quartzite has been given 8/10 in the hardness scale. Originally Quartzite is a formed from quartz sandstone, which is converted due to high pressure in the organic belts and extreme heating. It is a very hard metamorphic rock and is non-foliated which makes it much more valuable. 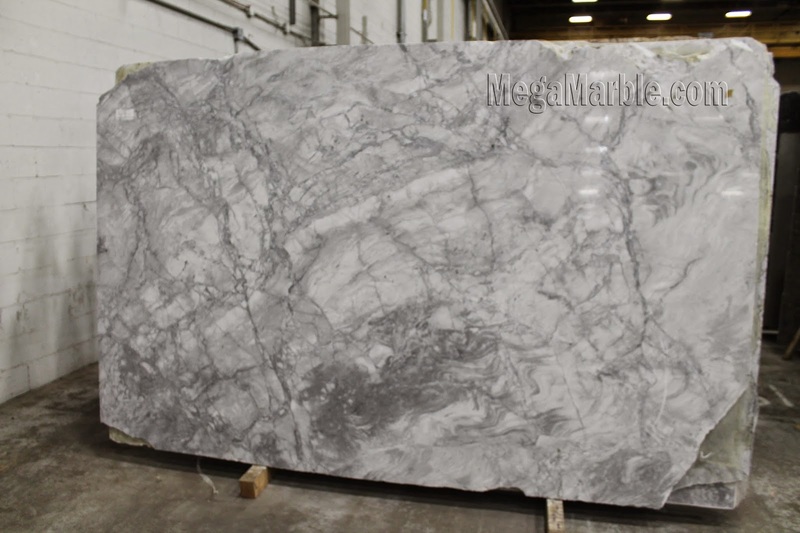 Pure quartzite generally has a color of marble ranging from gray to white but has strength of granite which has made it one of the most important kinds of stones available. We can also find other colors of quartzite such as pink and red which is generally caused due to the presence of Iron Oxide in different amounts. 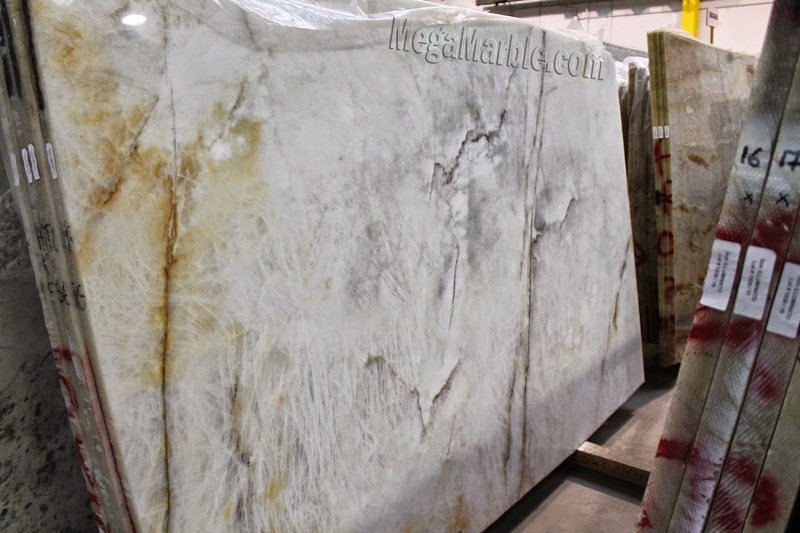 Other kinds of mineral impurities can cause it to turn yellow or orange but the fact that the original quartzite ranges from grey to white must not be forgotten. As discussed above quartzite is formed by the metamorphism of quartz, so if the conditions support the formation, then formation of interlocking mosaic takes place due to the rationalizations of quartz grains along with the cementing material present prior to the chemical change. Since, this is an extreme process, so most of the original characteristics and properties of quartz are lost. Any kind of weathering or soil stacking is generally not possible on quartzite due to its silica content. It is very resistant towards chemical attacks and commonly forms rooftops at the hills due to its ability of not allowing soil to stack. Since, these rocks can’t hold soil; vegetation is also minimal if any on these rocks.